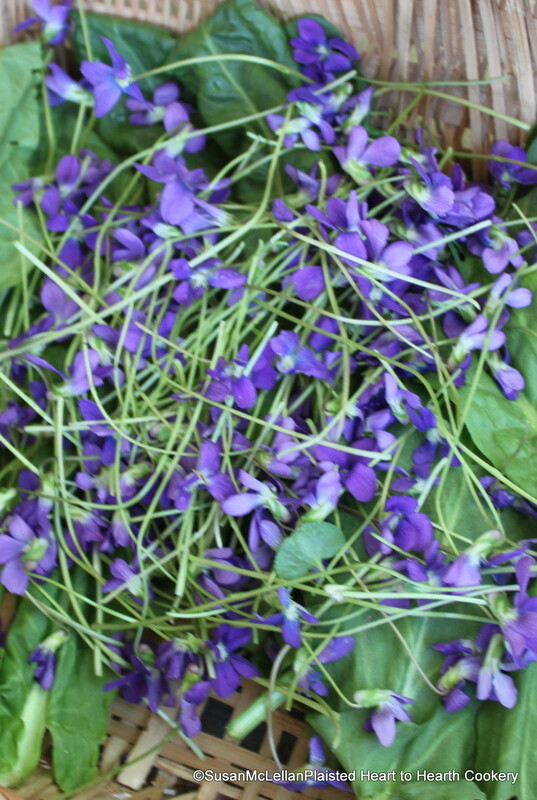 This early spring, instead of just candying and preserving violets, I gathered over two hundred for the preparation of my first cream ice of the dairying season. This flavor profile sounds delish! Do you have a recipe? This is a receipt (recipe) that was published in 1772 by Mr Borella. I will be writing the steps in this series of posts.